Are you lacking creativity in the kitchen? Would you like to get inspired by delicious recipes in time for Christmas? Then we’ve got just the event for you! 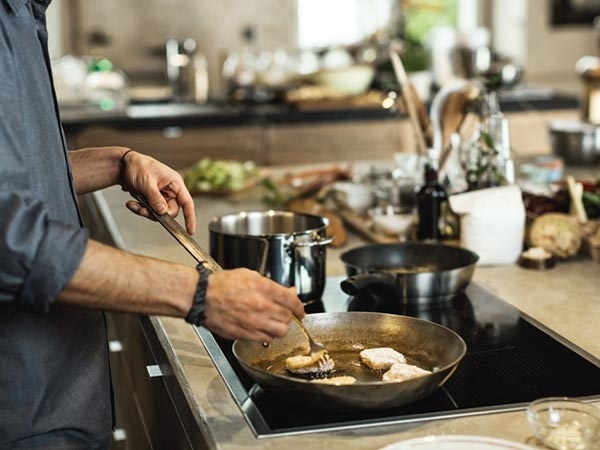 NEFF will be holding free cookery demonstrations across all our Elliotts Living Spaces showrooms to help you get closer to your cooking. 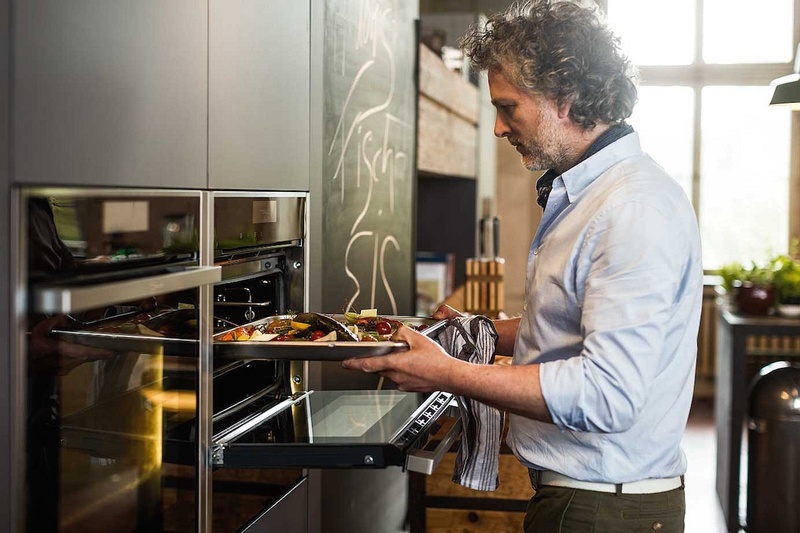 Have you recently bought NEFF appliances or are you thinking about upgrading? 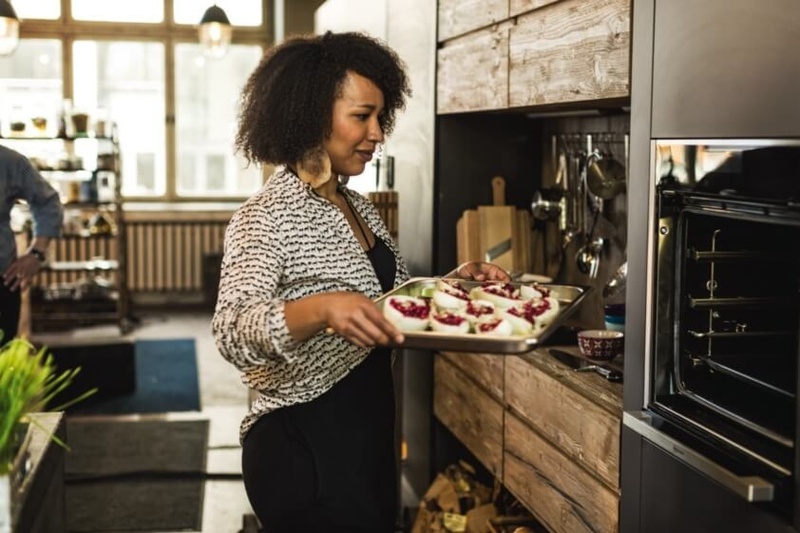 This event is perfect for those who have recently bought NEFF appliances and want to get the most out of them, or for those who are thinking about upgrading and would like to see the appliances in action. 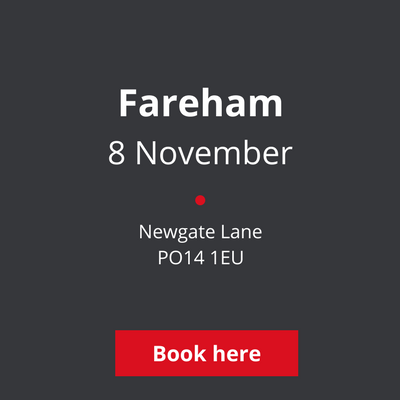 Come along, ask questions and see the appliances in action – including the Slide&Hide oven, as seen on the Great British Bake Off! Plus you get to taste the results too. The demonstrations at each showroom run from 10am – 4pm so you can pop in anytime, or stay all day if you like! To make sure we’re cooking up enough food, just register below with how many people you’ll be bringing along.